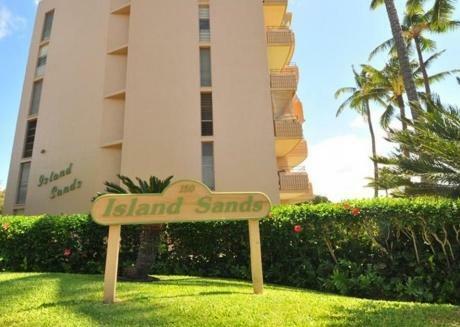 For anyone visiting the beautiful state of Hawaii, it goes without saying that the island is well endowed with natural features that you may have never experienced before. 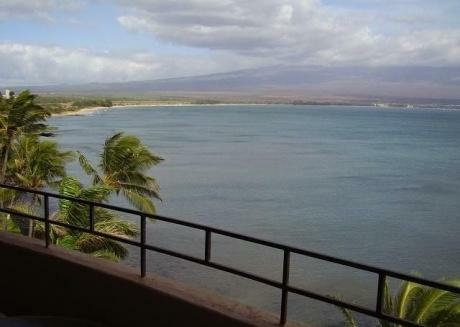 The town of Wailuku is no exception to the marvelous beauty Mother Nature has to offer. This place is a real treat for anyone who is into the great outdoors. 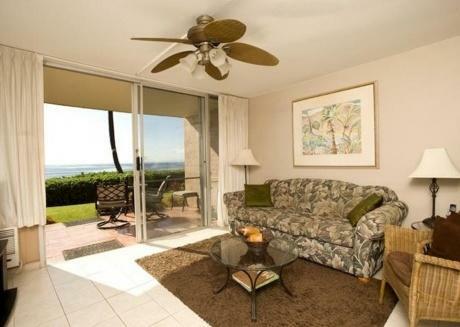 Or is just looking for vacation rentals in Wailuku and a warm, relaxing tropical getaway. 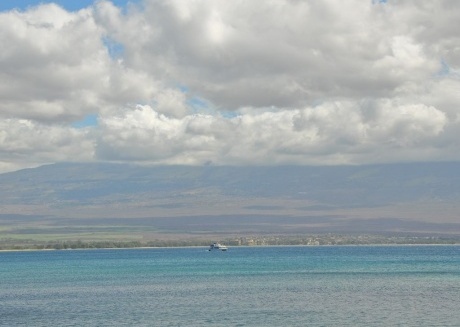 Wailuku is a small census-designated place in Maui County, Hawaii. This is an ideal place to kick back. Especially for those who are tired of the big city life and are looking for a small, cozy place. The town is located at the north of its county and used to be the main attraction in the area. 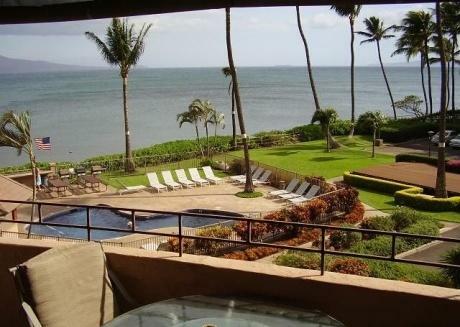 However, as rapid developments took place in the neighboring towns, such as Ka’anapali, the tourism in Wailuku dwindled. The town is a key place when it comes to the historic sites in the area as in the past; it was a ruling center and had a large number of inhabitants. However, the arrival of English missionaries brought newer methods and beliefs. And before they knew it, the area started being used for sugar production. The town has a rich culture and history. 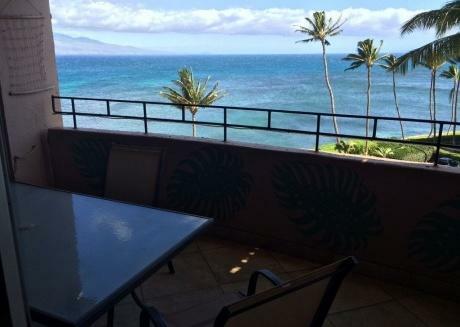 And as such, there are plenty of places to check out if you find yourself in town, located close to vacation rentals in Wailuku. The best part about visiting Wailuku is the sheer variety of natural features. 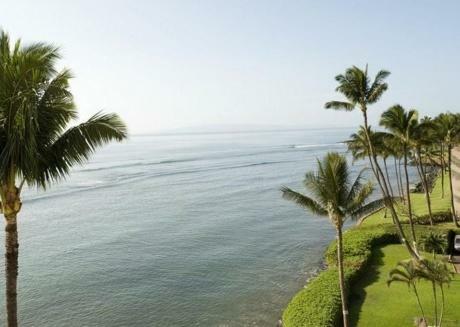 Ranging from lush green forests and hills to the coast and main town. 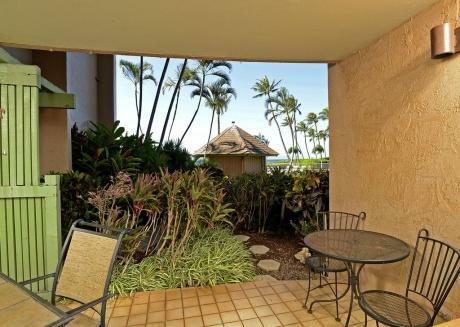 Without further ado, here are a few of our picks to help get you started on your dream Hawaiian vacation you’ll never forget. The Maui Ocean Center is a must visit location for people interested in learning and meet up with the aquatic life of the state. Listed as being among the top 10 aquariums in the world, the ocean center has a wide variety of sea life. Spanning from sharks, jellyfishes and stingrays, all the way to turtles, tropical fish and even octopuses. The center is also home to one of the largest public displays of corals found in the Pacific. Despite the massive damages taken by coral reefs around the world, the ocean center has taken special care to allow the reefs to flourish by pumping seawater from the bay. The Seawater causes the reefs to coexist with the present aquatic life, creating a truly natural environment. 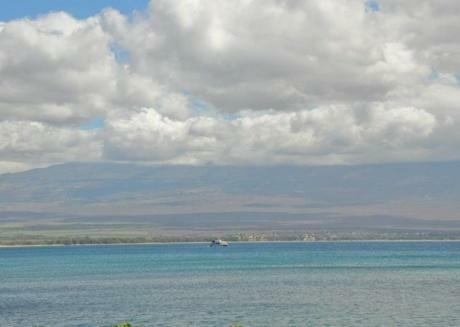 The Maui Ocean Center will be a treat for both kids and adults. So do give them a visit when you come here. The Mill House Restaurant is one of the best restaurants located in Wailuku. The restaurant offers a delectable variety of cuisine, which is elevated to the next level by the scenic view. Not only do they offer a wide selection when it comes to food, but also offer an equally large variety of drinks and cocktails as well. 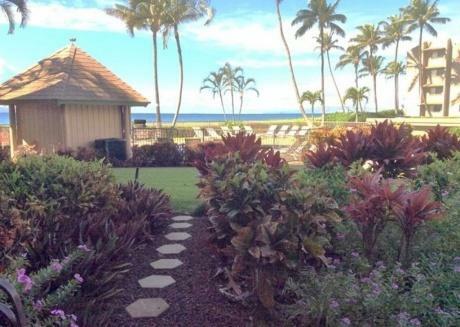 The restaurant has a laid-back design, which is located near the Maui plantation. The rustic interior, paired with the warm atmosphere, makes this place perfect for a refreshing drink. In case you or someone coming with you is vegan, fear not as this restaurant has options for both vegans and vegetarians. Give this place a visit if you fancy a cold, refreshing drink and are looking to soak in the awesome view. For nature lovers and hiking enthusiasts, the Iao Valley State Monument must be visited to truly experience the views this town has to offer. The state park has lush greenery as far as the eye can see. And features a few places which hold great historical significance to the natives. The park is home to the Iao Needle. Or Kuka Emoku as it’s known in the local language, which is a 2,250 ft. high peak. The peak was formed by the constant erosion of soft rock around it by torrents and waterfalls. And was once a part of a nearby ridge. The park also has numerous streams. And is dotted with waterfalls erupting from the nearby mountains, making it an ideal photo-op. 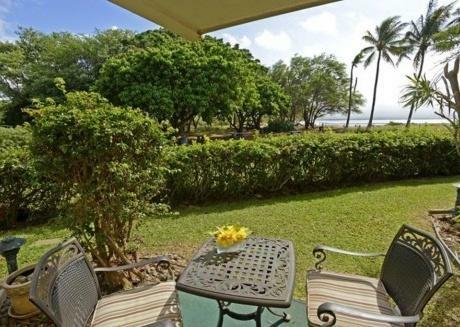 You shouldn’t be worried about getting here from the vacation rentals in Wailuku, as there is plenty of parking. As this is a popular place, it would be better to come a bit early to beat the crowds. Any horse riding fan must saddle up as the Mendes Ranch is home to one of the best horseback riding tours in town. The horseback riding tours feature scenic views of the coast. Which are arguably the main highlight of the tour, together with the true ranch feel. Depending on the rider’s physical size and previous riding experience, the guides pick a suitable horse. And even lead it if the rider isn’t comfortable doing so. The tour spans both views of the ranch. With other ranch animals like pigs, peacocks, and hens, alongside views of the stunning coastal cliffs, which are truly a sight to behold. The horseback tour is one of the best ways to relive the experience the old native ranchers would have had. Especially considering the ease and safety modern times have brought us. 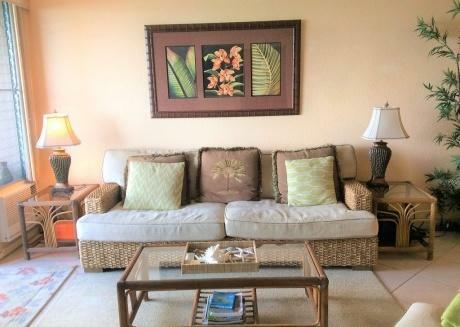 If you’re planning on heading her from your vacation rentals in Wailuku, keep in mind making reservations before arriving here. 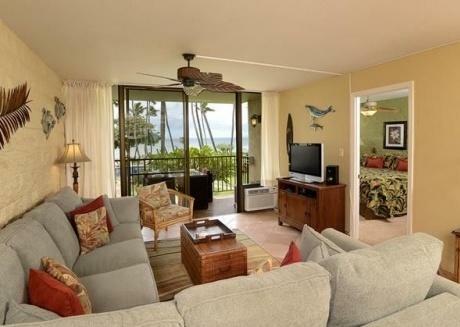 If you find yourself coming to this town, and are looking for the best vacation rentals in Wailuku, look no further as CuddlyNest has you covered. Whether you are looking for a comfortable place to serve as your perfect escape from day to day life, or are looking to get hands-on with the experiences the town has to offer, we have precisely what you need. 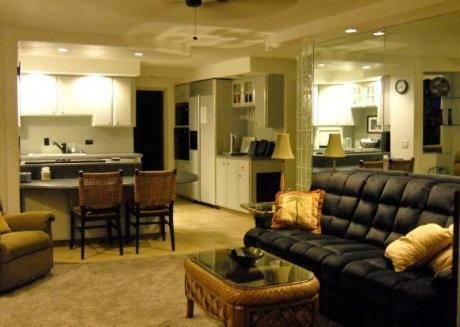 It’s very easy, just choose your desired place of stay and duration at our premium vacation rental portal www.cudllynest.com, relax, and we’ll handle the rest.